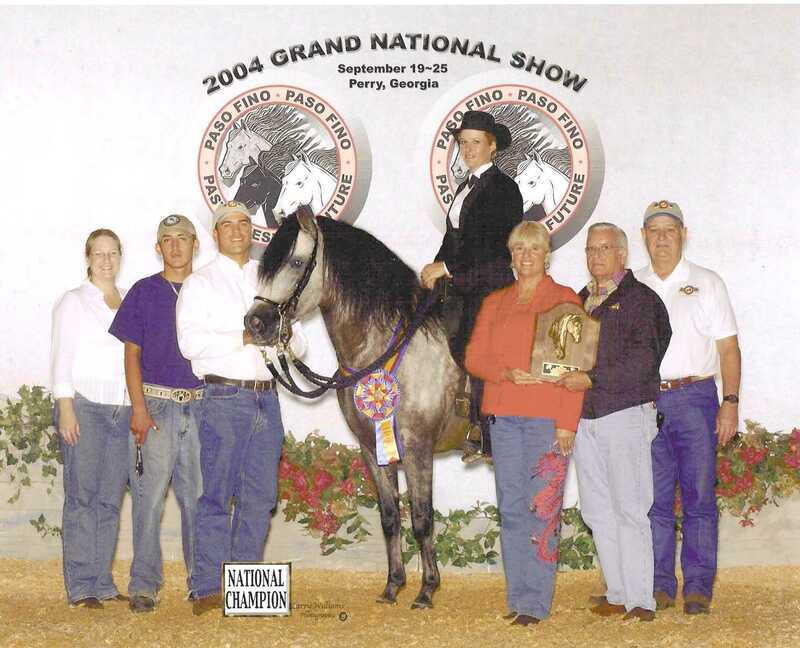 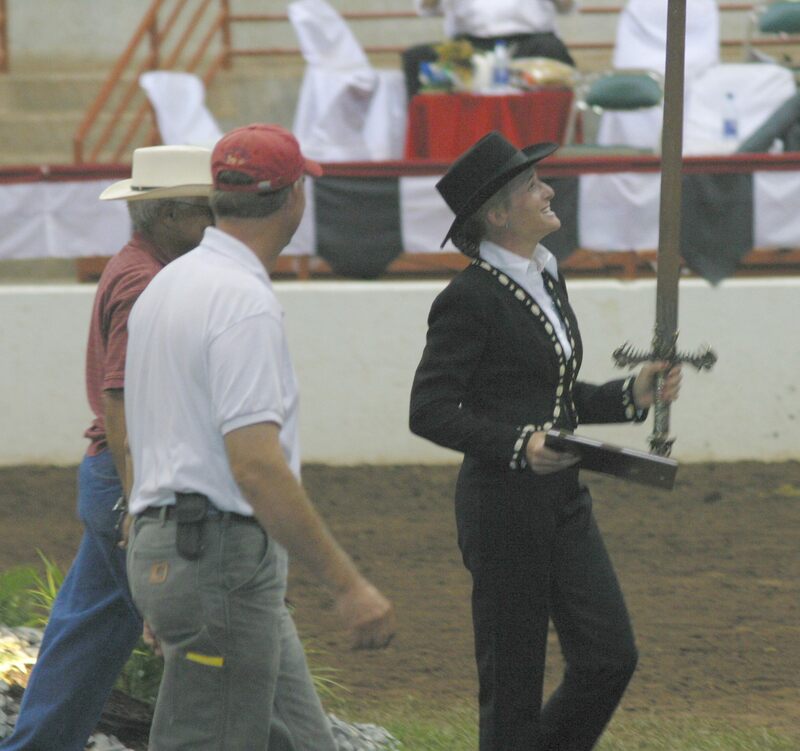 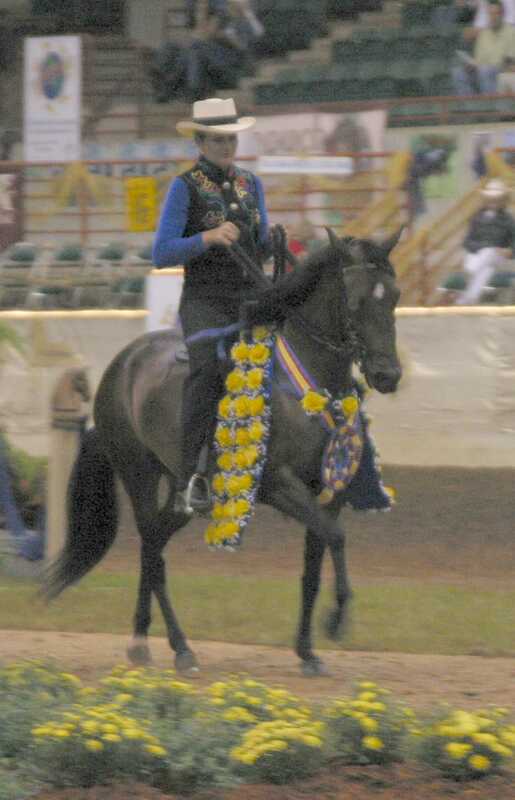 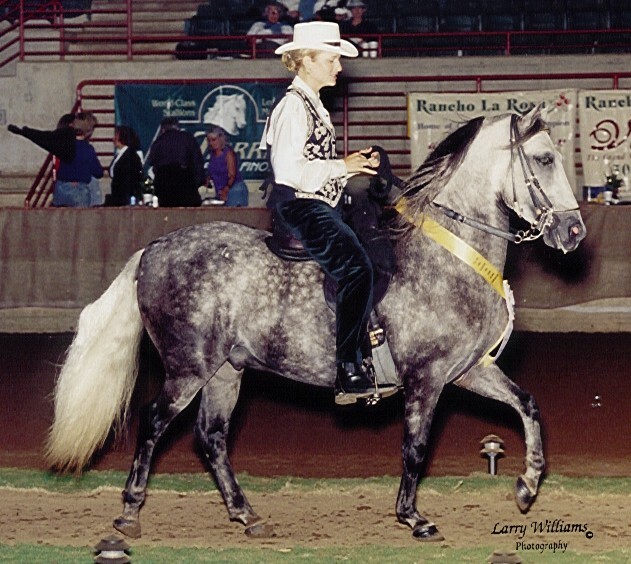 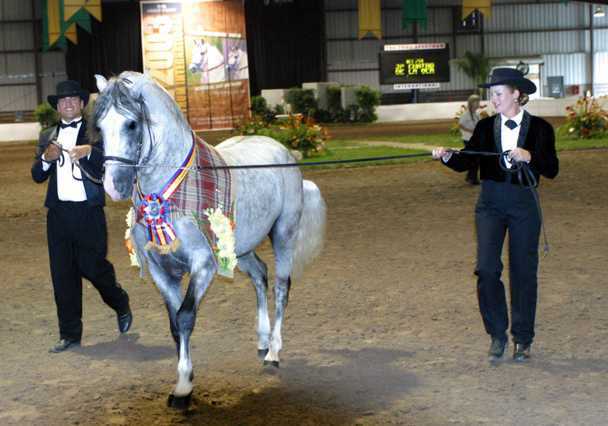 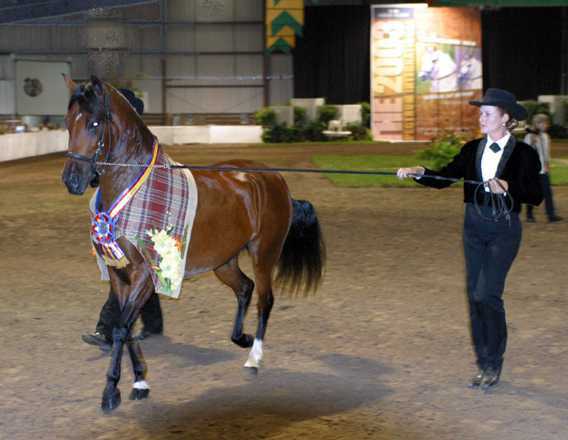 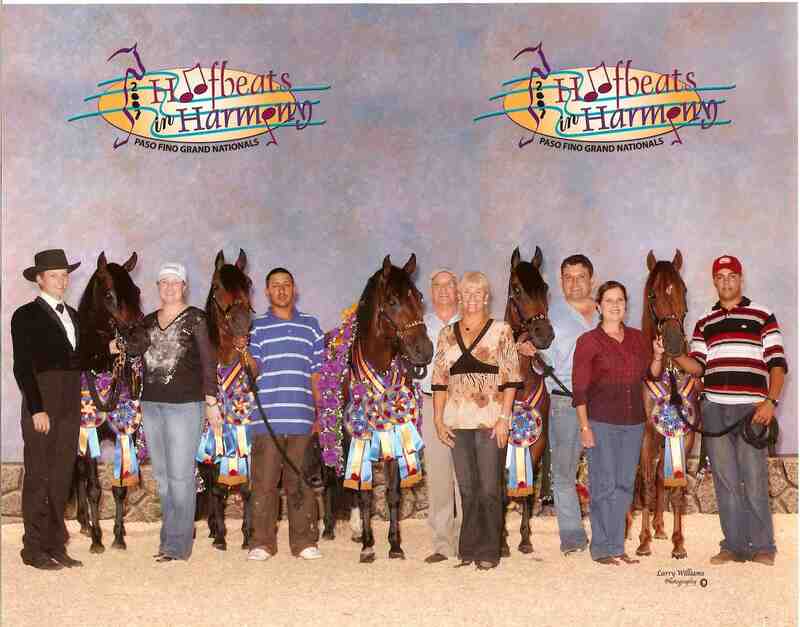 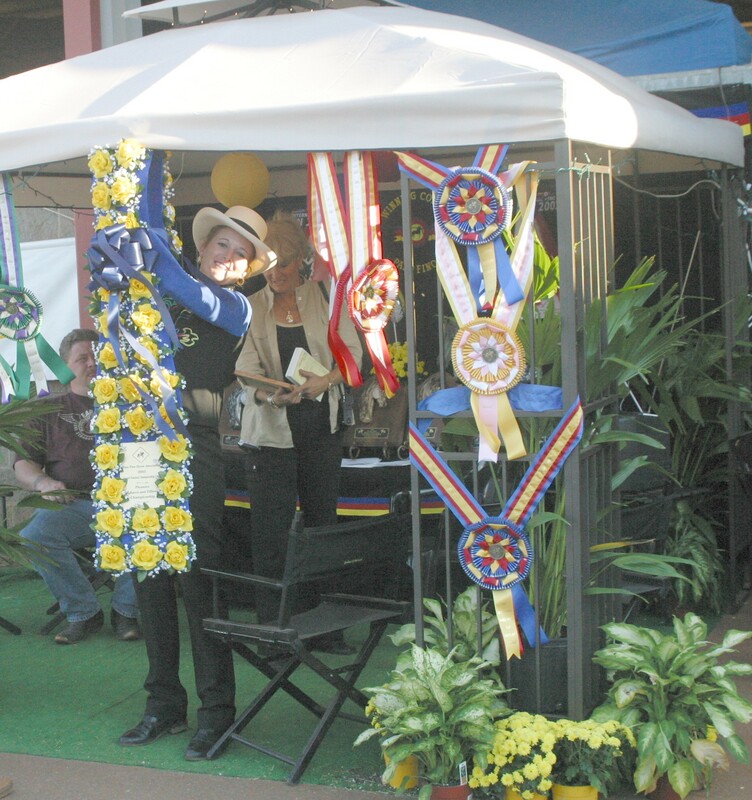 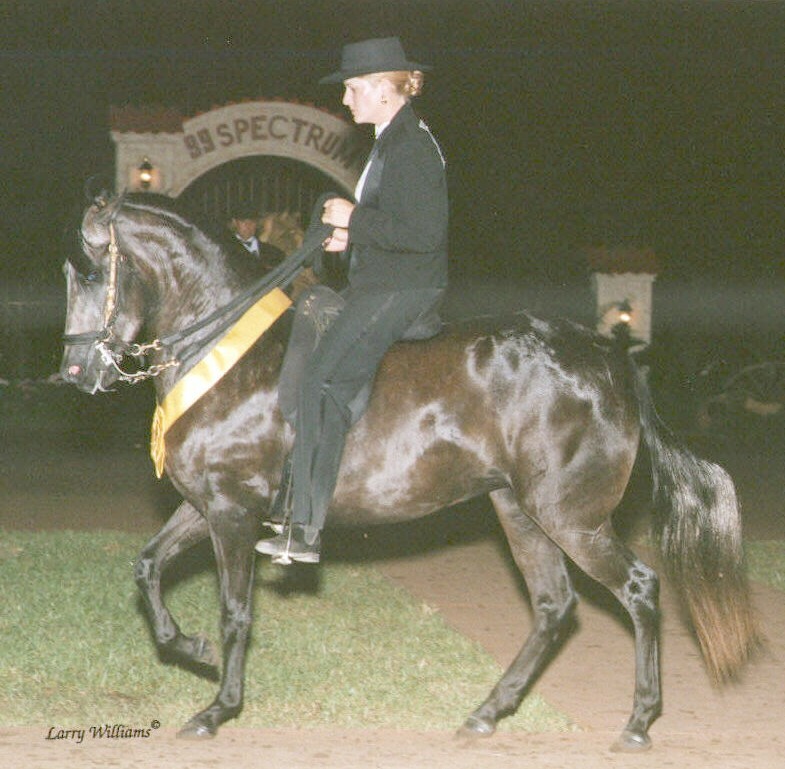 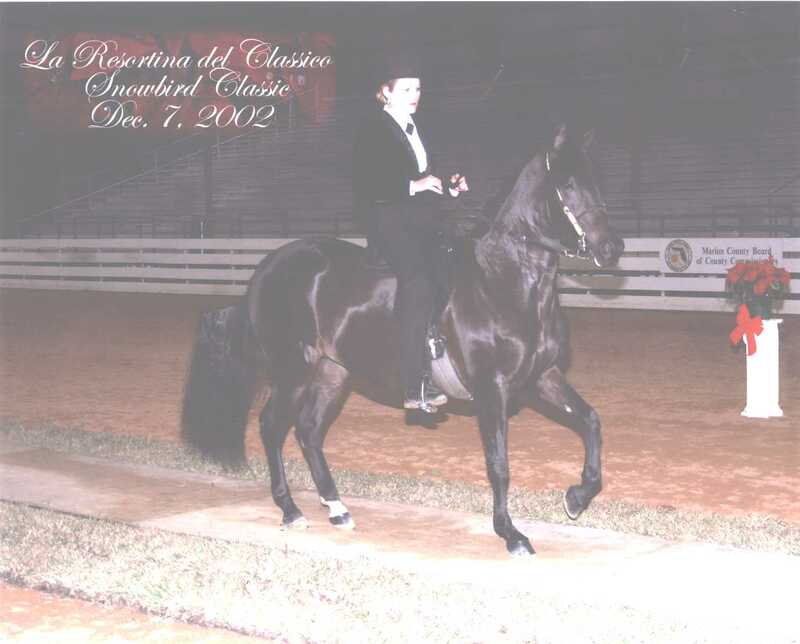 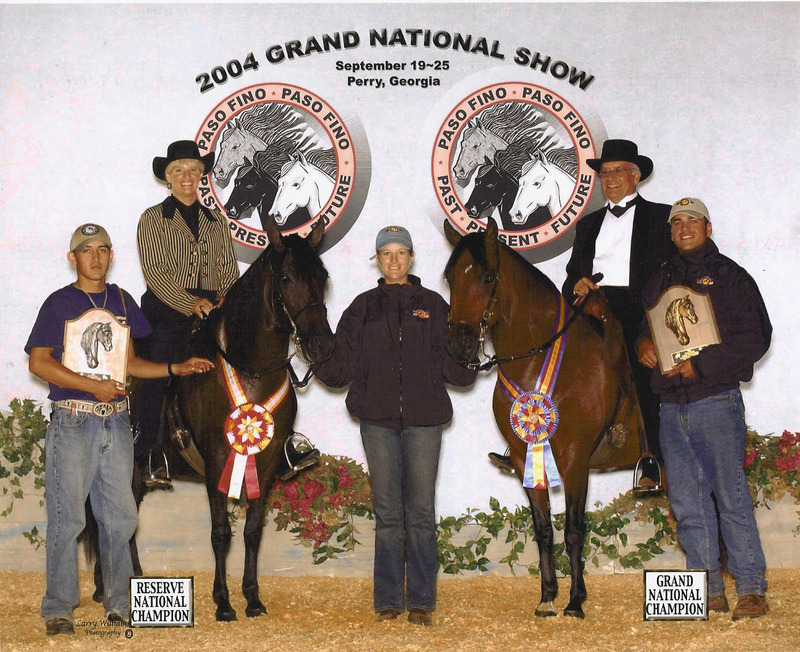 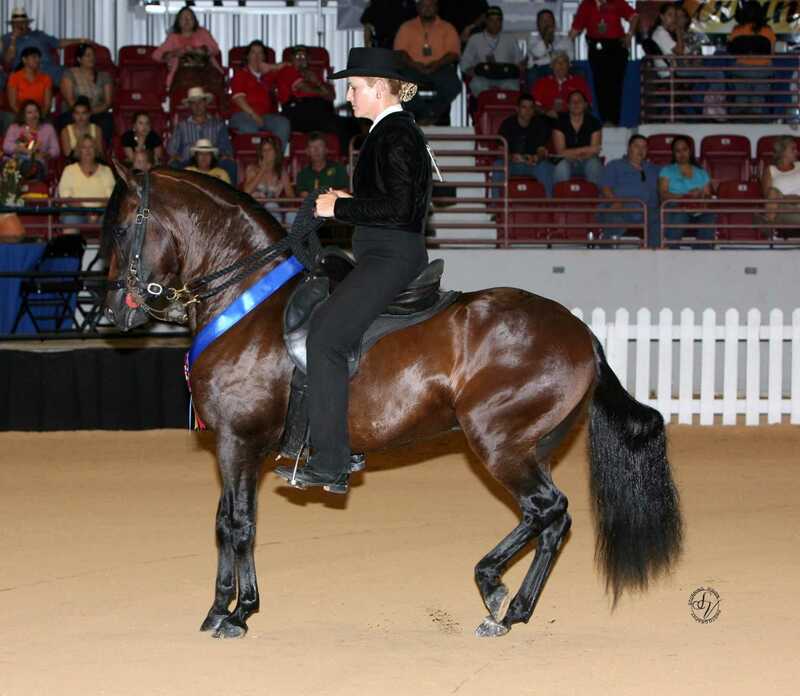 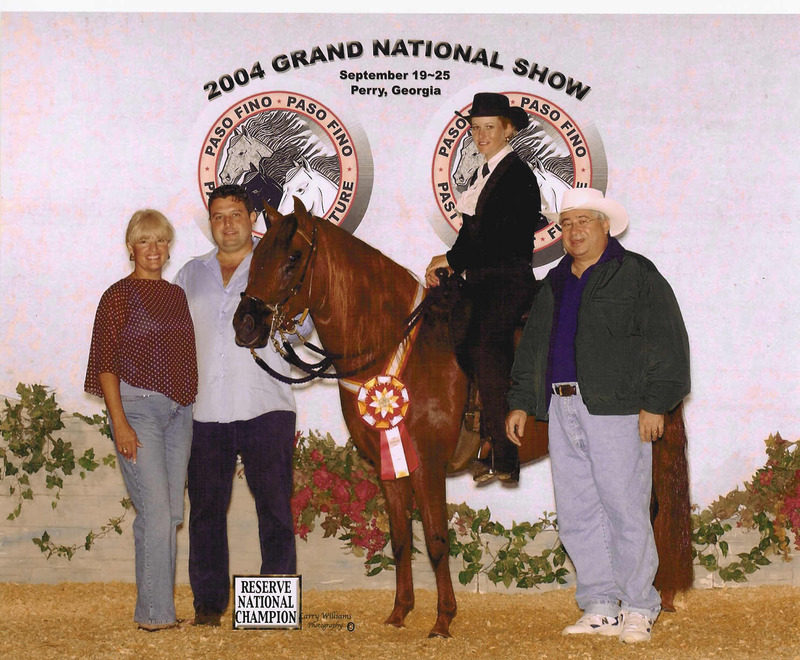 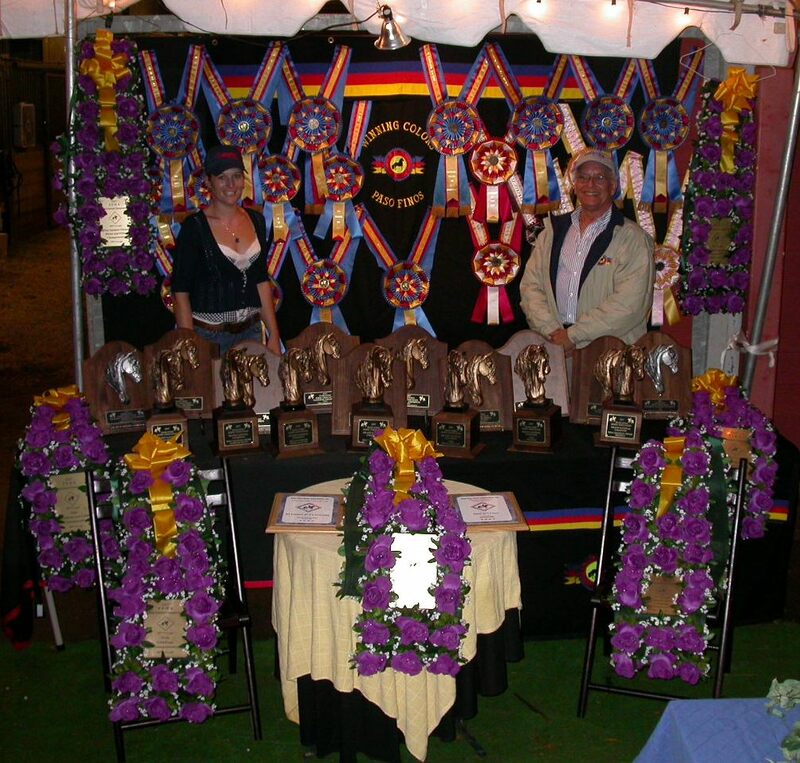 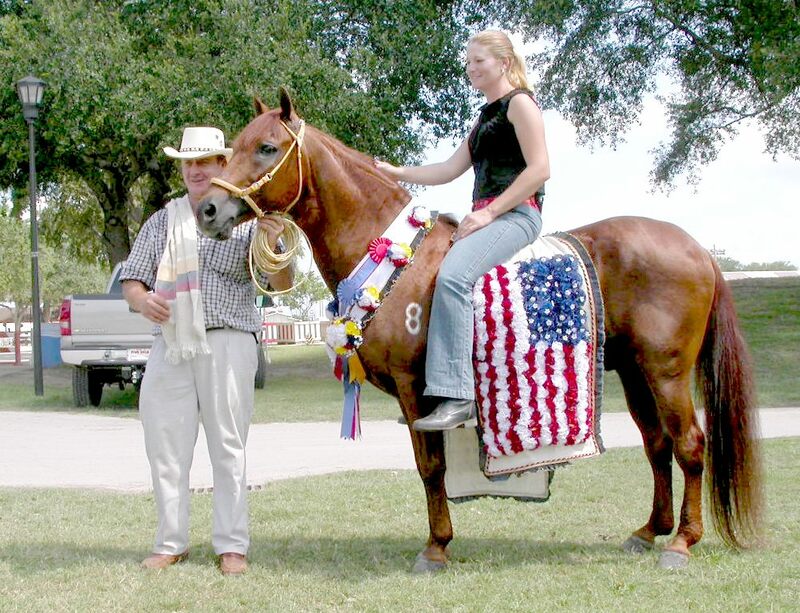 Kelley Cox was named High Point Trainer of 2007 Spectrum International! 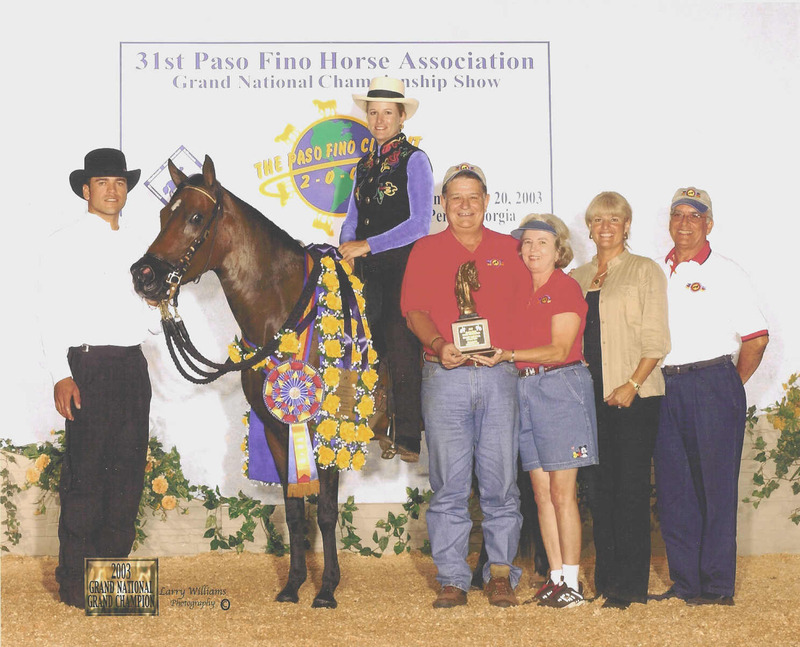 Kelley Cox - 2004 PPFTA Trainer of the Year!! 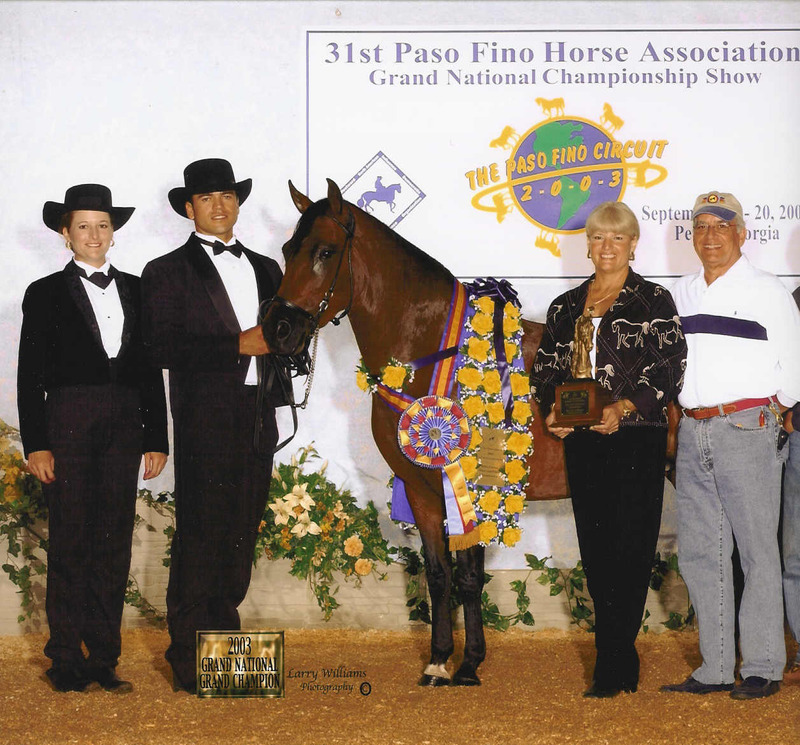 Kelley was nominated and voted Trainer of the Year by her peers - the members of the Paso Fino Professional Trainers Association. 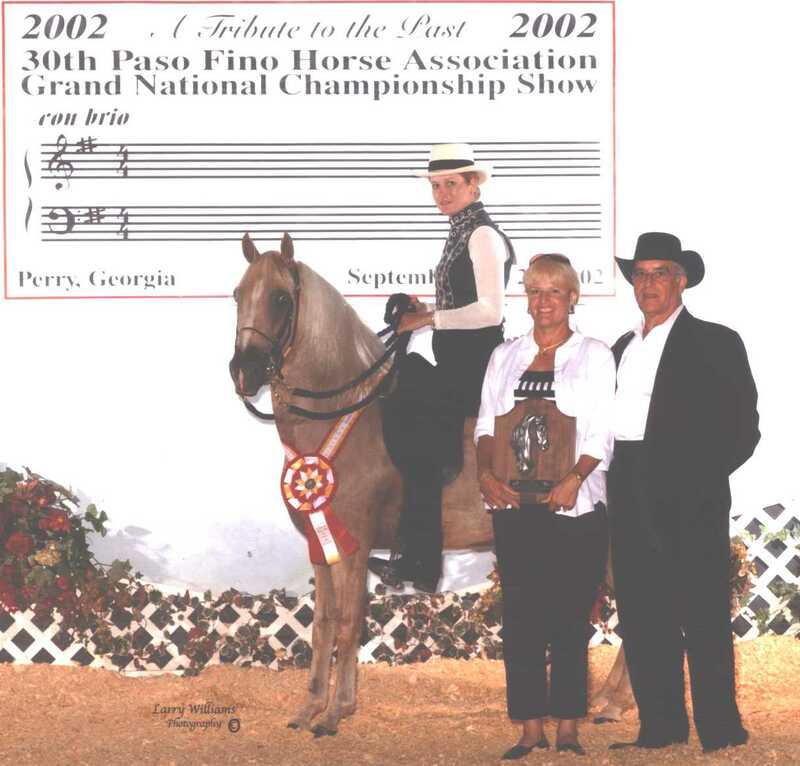 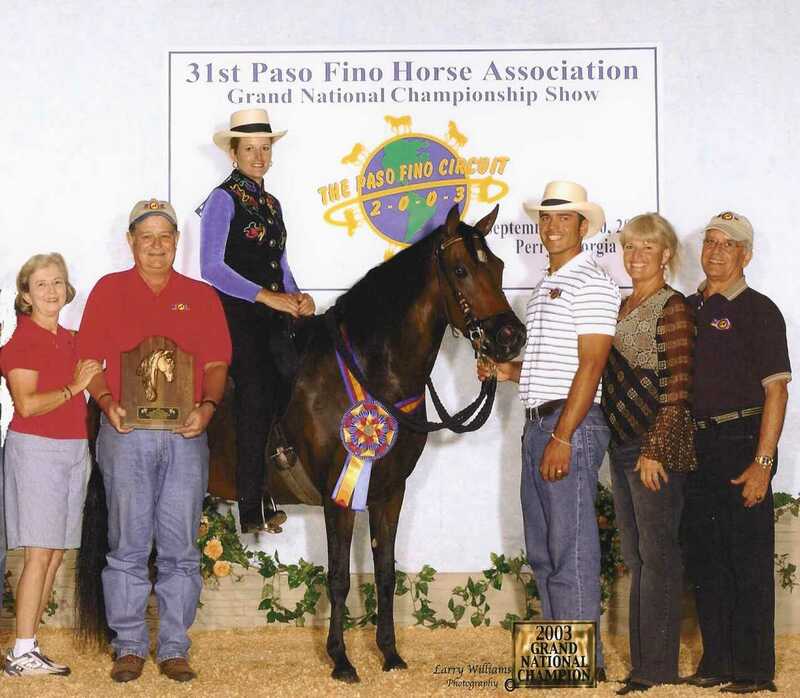 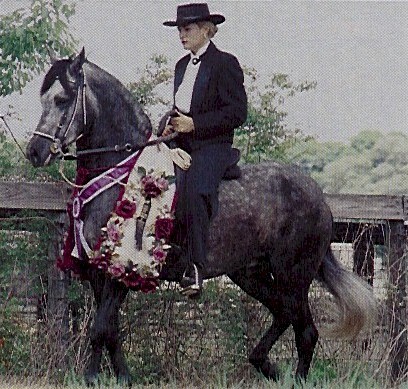 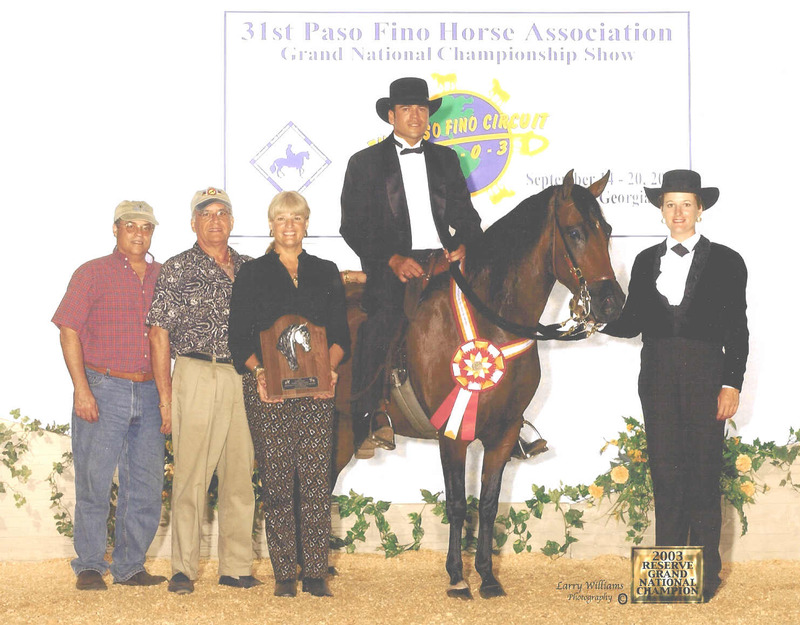 What a wonderful tribute to her many years of hard work and dedication to the Paso Fino.